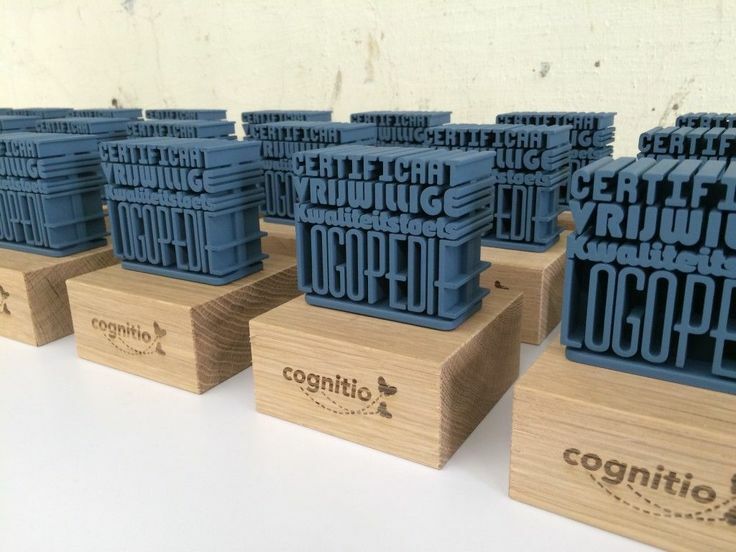 Corporate Gifts Ideas : Cognitio - 3D printed trophy - corporate gifts - GiftsDetective.com | Home of Gifts ideas & inspiration for women, men & children. Find the Perfect Gift. 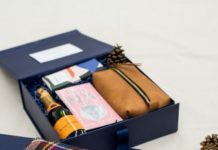 Previous articleGifts for Her : This is one of the best romantic Valentine's Day gift ideas for her!